We took up residence in our Rescue Base in Newton Stewart in October 2012. After almost 38 years of operating out of the local Police Station, at last we had a home we could call our own. 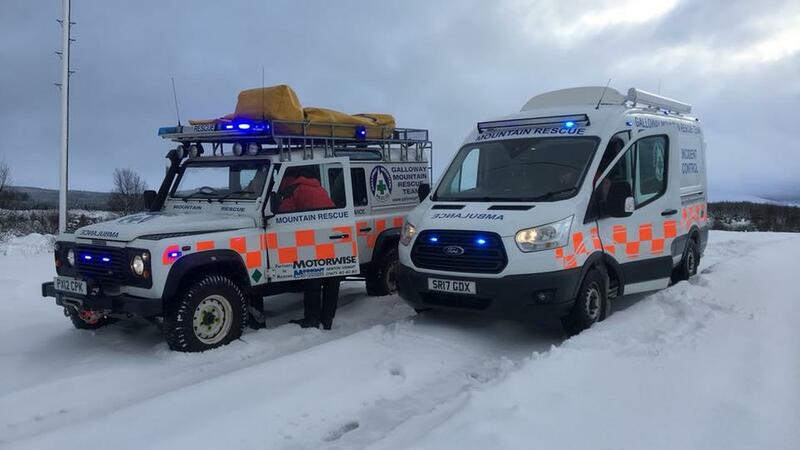 Guide to the various rescue vehicles employed by Galloway Mountain Rescue.